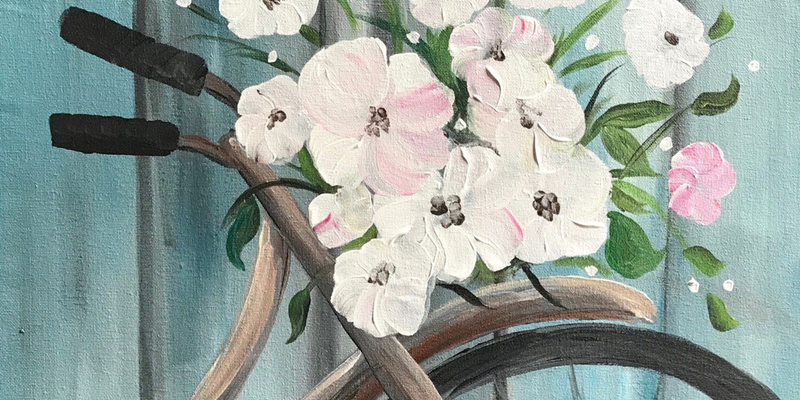 Join Sarah Shaw for a three course dinner, followed by a painting workshop! $55.00 plus applicable taxes and service charges. Whitby campus, 1604 Champlain Blvd.